Bring clarity and precision to your faith with Fr. Mitch Pacwa, S.J., as he leads his audience through documents of the Church, including recent papal encyclicals. 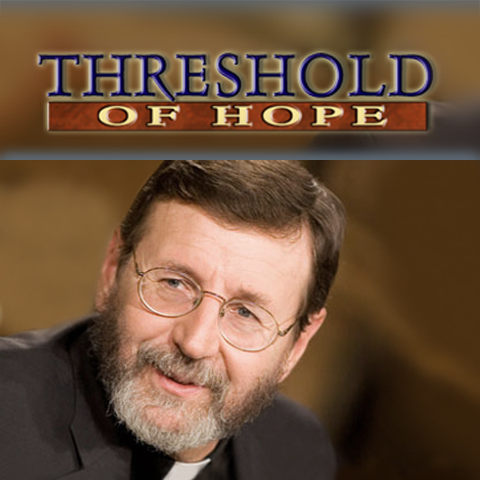 On “Threshold of Hope,” Father Pacwa explains various writings of the church, such as Blessed John Paul II’s Faith and Reason encyclical. 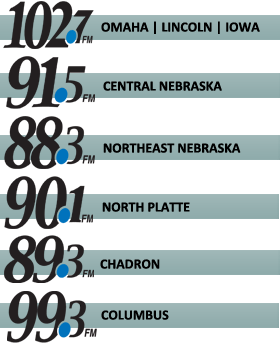 “I’ve certainly learned a lot from doing the show,” he says. “I find it tremendous to do that as a service.